Would've been nice to see this concept become something actually. 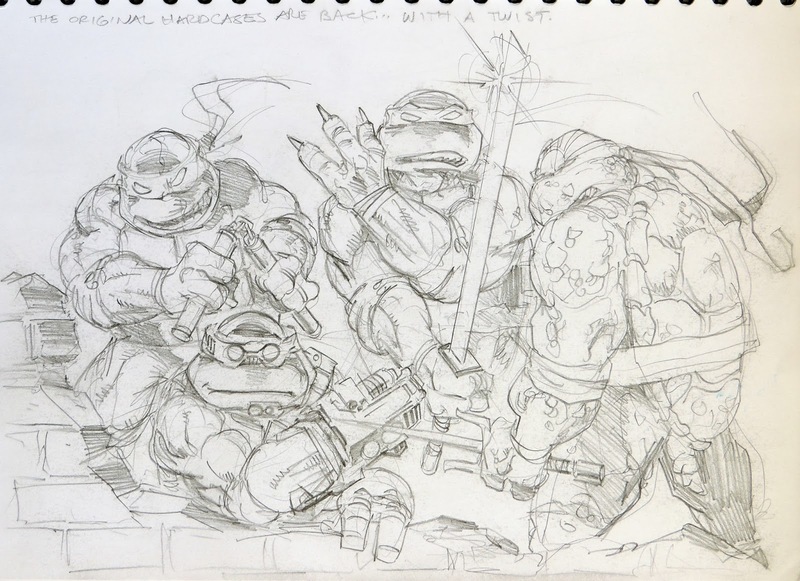 Maybe in animation or CG, possibly, but I'm a little mixed on whether it could've been live-action, not sure how it would've came out, but otherwise, it's a neat idea that really could use some use in probably newer TMNT adaptations. I would love to see them base something off this. Interesting concept. 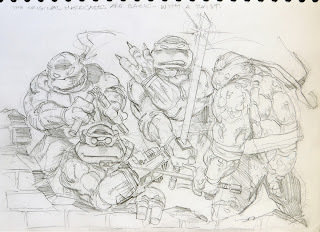 I'm with Eddie, that's a really neat angle on Raphael. It seems like these turtles look older, no longer Teenage Mutant, but adult-like. Gclub The entertainment of a simple play is just a device that can connect to the Internet, mobile phone, ipod, iPad, etc. The player can play gambling games. Baccarat Online Poker Online Thirteen Card Stud Online Game Pop bounce Slot Machine And many other sports betting. Our web site is open for betting. Because of the bet Our players to play games with the online casino we have. Or anybody interested in our betting game, we let the gambler try to bet on the game with our online casino. We have the entertainment to the players to play every day. Because betting games Our players are betting on every day to make money for the player to play our gambling every day.